where is that mirror matchup picture from?? 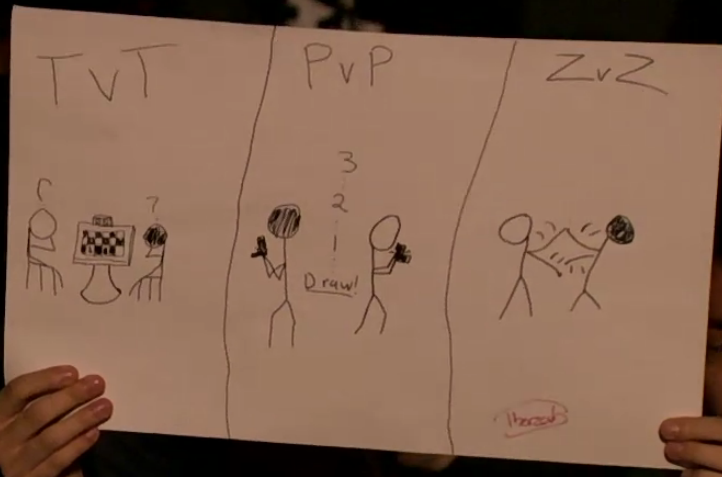 It's a poster someone had at last weekend's MLG Spring Championships in Anaheim, CA. I love these, thanks again! Love these articles, keep em coming!